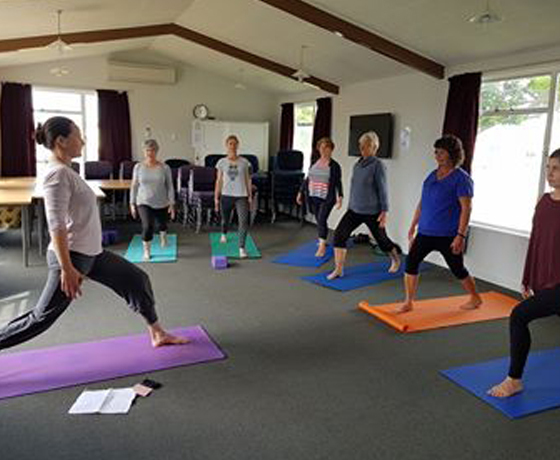 Whether yoga is new to you or you’ve been practising for a while, you’re welcome to come to any of their 1 to 1.5 hour classes held throughout the week at the Community Centre on Mount Cook Street, Twizel. 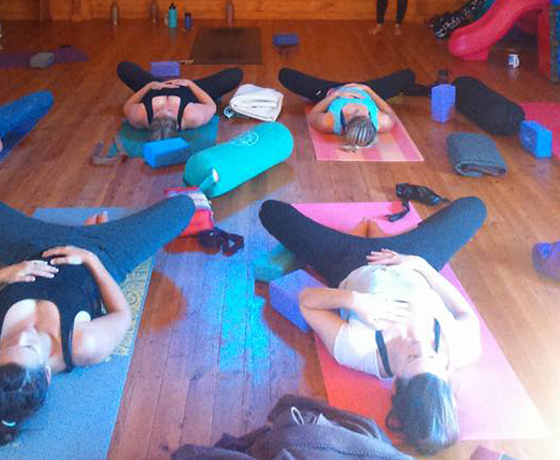 Most yoga classes include breath awareness, yoga asanas, and a little chi kung, pilates and meditation. Each session will help you build strength, flexibility and a sense of inner peace, and will leave you feeling both restored and invigorated. Classes to suit everyone, especially beginner to intermediate level. You could also join them for one of their workshops or weekend retreats held throughout the year. 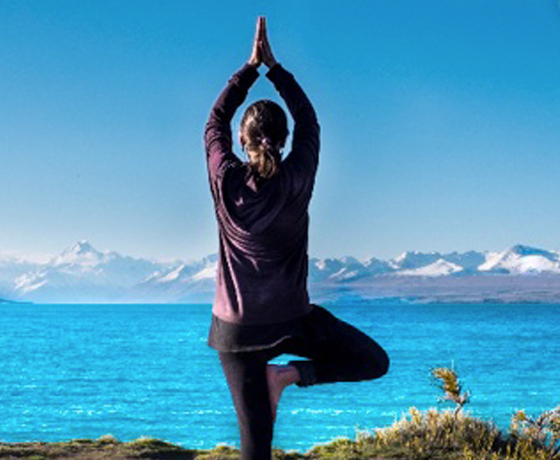 How to find Madhuri Yoga NZ? Turn off State Highway 8 onto Ruataniwha Drive. Take a left on Mackenzie Drive, then a right on Tasman Road. Then take a right onto Mount Cook Street. 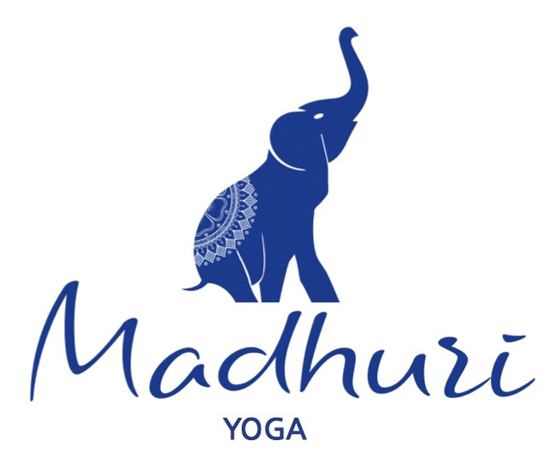 Madhuri Yoga is at the community centre when scheduled classes are on.